It is up to the vendor whether or not an affiliate receives "instant" or "delayed" commissions. The vendor of a product can set any affiliate to "instant" if they choose. 1. The first reason is that you have a low number of sales. 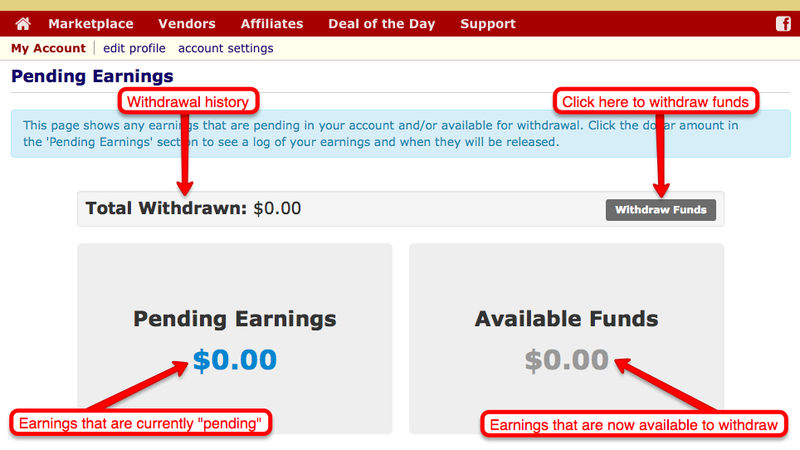 This can cause the system to automatically set a delay on affiliate commissions. The more sales that you make, the higher your affiliate rating, your delay will continue to decrease, until there is no longer a delay on normal sales. Once a trusting relationship has been established between a vendor and their affiliate, the vendor can, at their discretion, lower the waiting period for the commissions for that affiliate for their own products (by putting them on "instant commissions"). 2. The other reason is the payment type. Non-PayPal payments take a little bit of time to process through the system. All affiliates will have a certain delay, with the minimum currently being 10 days. 3. If a payment is made via Stripe or a buyer's WarriorPlus "wallet" balance, the commissions will be automatically delayed for 10 days REGARDLESS of your status for that product/offer. 4. If you have selected to have your commissions paid directly to your Wallet as opposed to instantly to one of your merchant accounts. That screen will give you all of the information you need in order to further understand your earnings. Clicking on the Pending Earnings will show you where you have earned the commission, and when it will be released to you. Once available, you can click on the "Withdraw Funds" button (which will be green when you have funds available) to have the funds sent to your account.